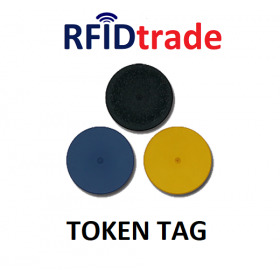 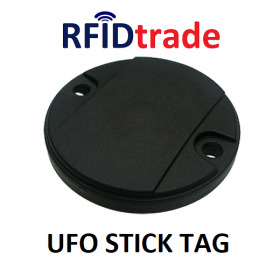 UHF RFID Assets are particularly durable transponders for special and industrial use with UHF RFID chip and RFID antenna. 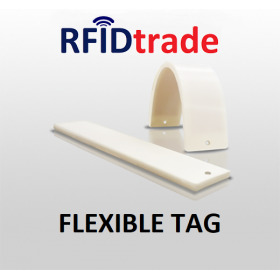 UHF Flexible Tag, true to its name, features its flexible and soft housing to be fit into a non-metal item. 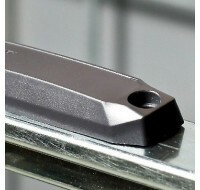 Slight bending does no damage to it. 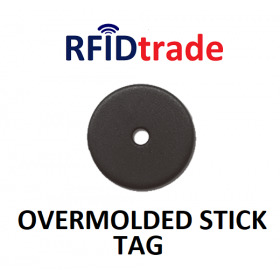 Silicone wristbands with embedded RFID chip, for wide-range access control applications. 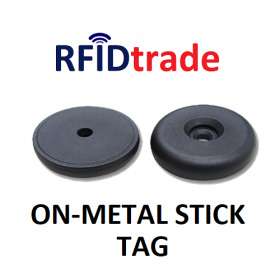 Customizable with laser engraving. 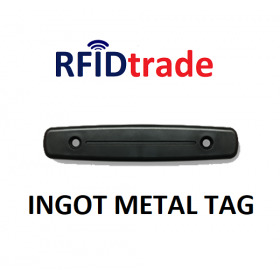 Ingot Metal Tag is designed with two universal holes for applications that require a slim RFID Tag to be screwed tightly on a metallic object. 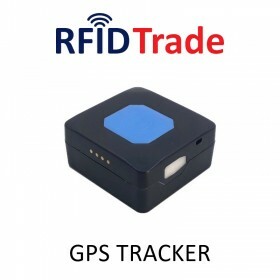 Teltonika TMT250 is a configurable geolocalizer, with internal battery, 2G connectivity, Bluetooth LE. 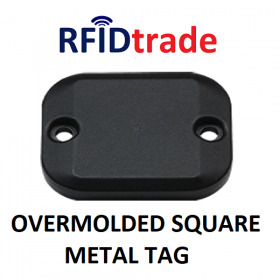 Equipped with gyroscope and accelerometer, it's IP67 rated and allows a wide range of scenarios.